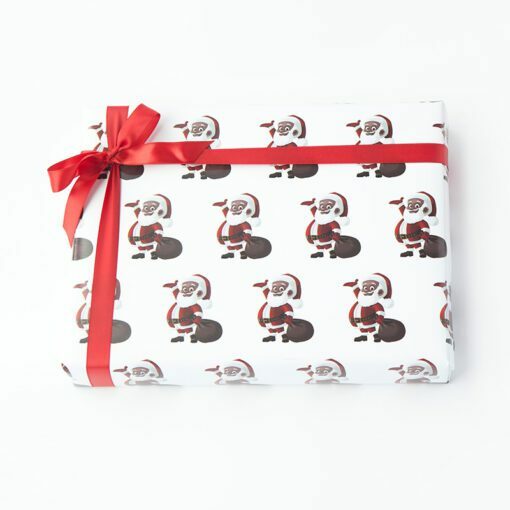 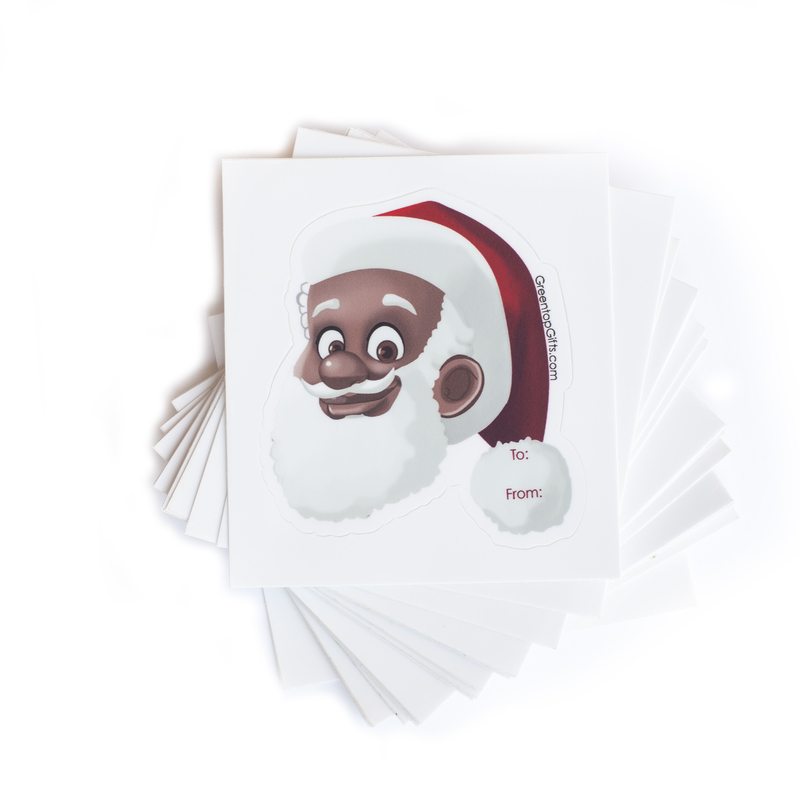 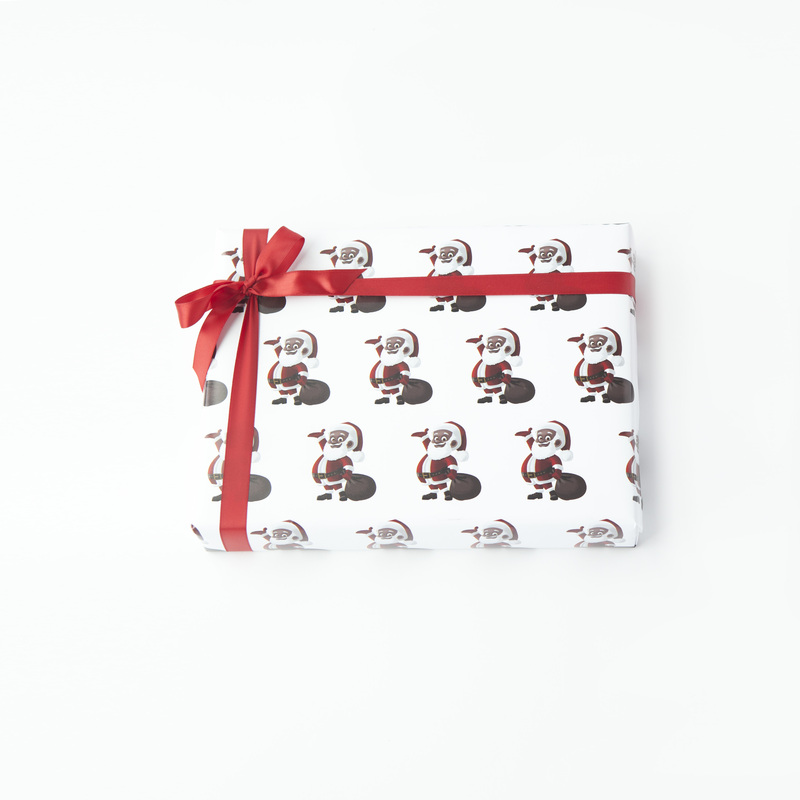 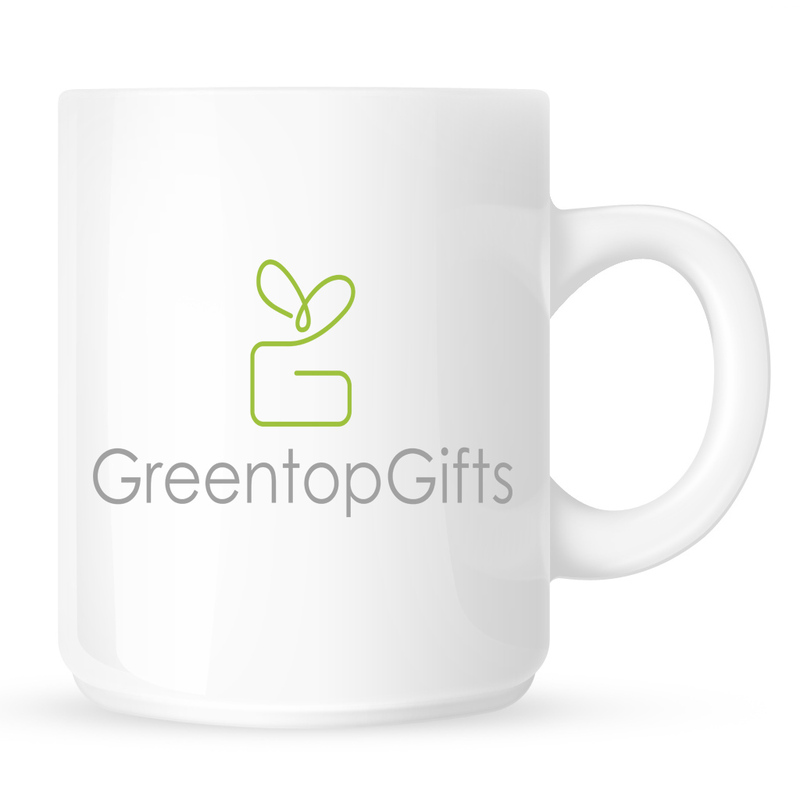 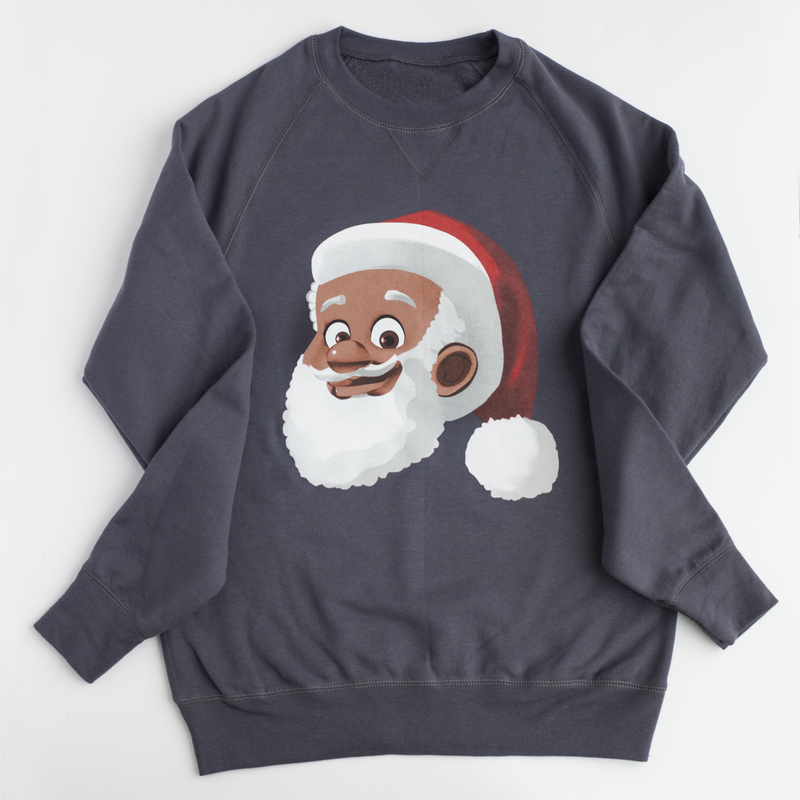 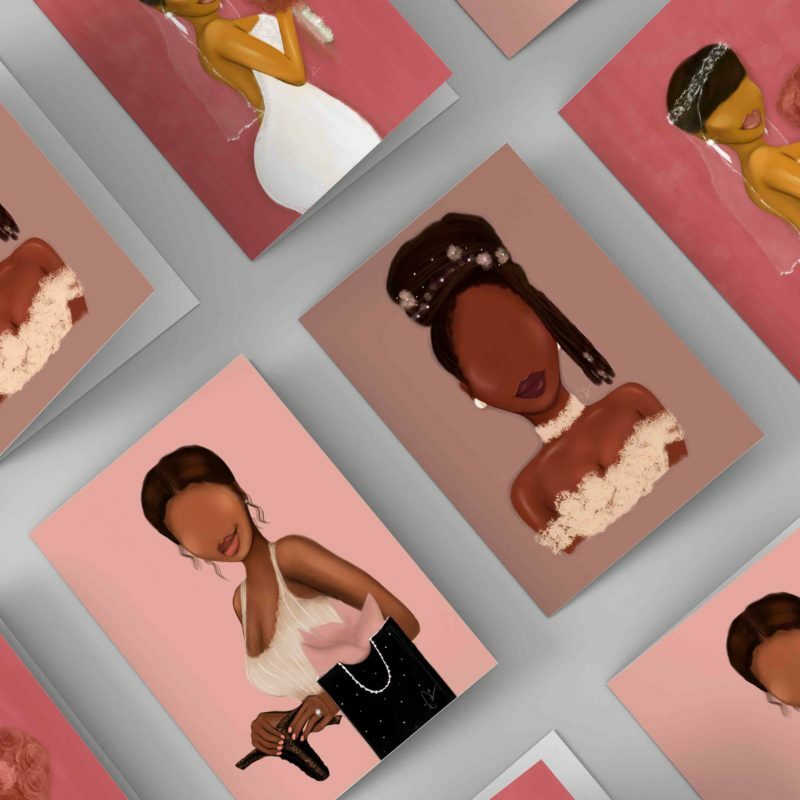 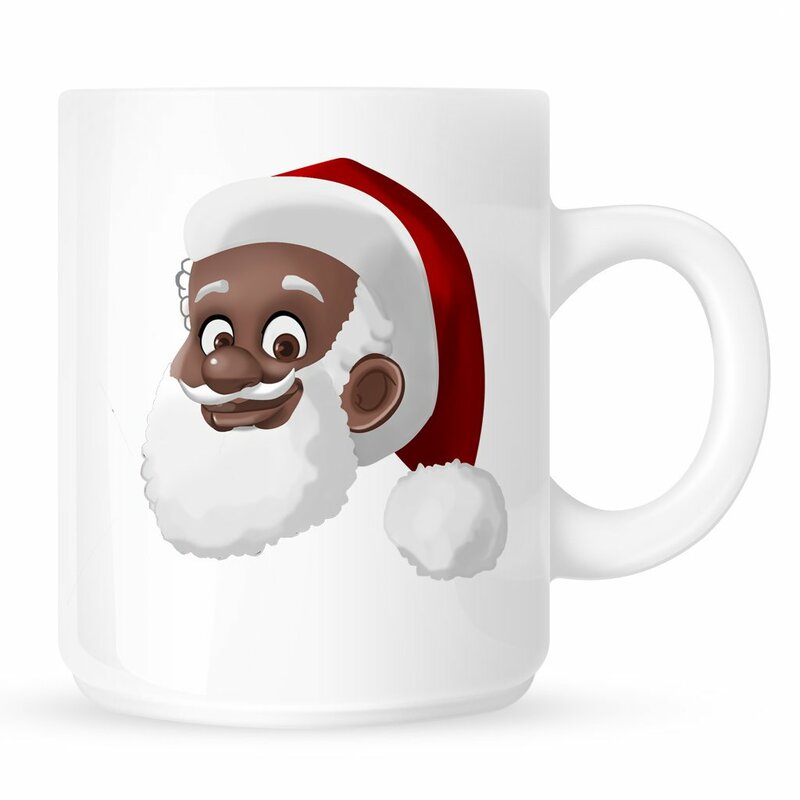 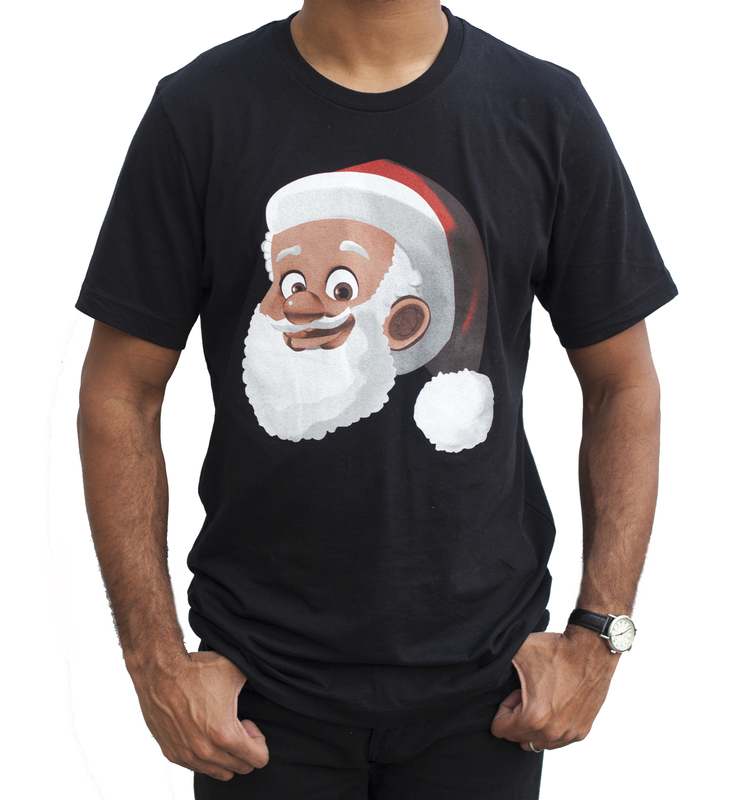 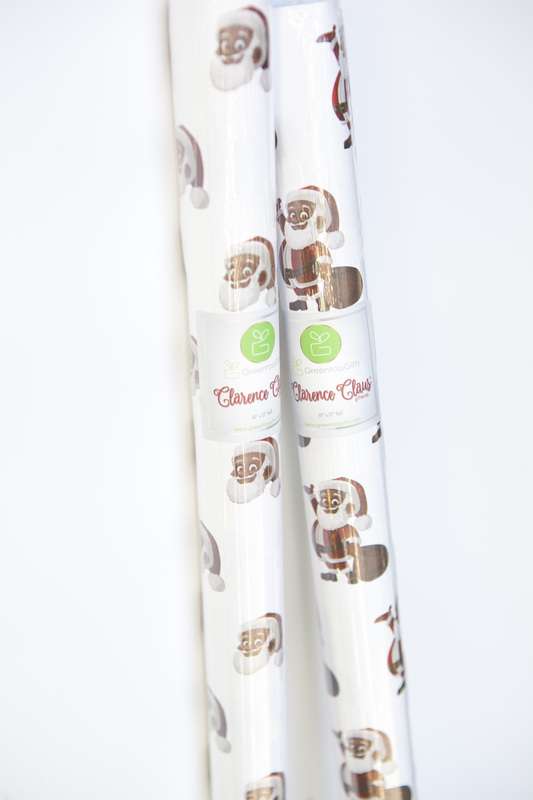 Greentop Gifts – a wrapping paper and gift company for people of color – provides families with images that are reflective of their daily lives during the holiday season. 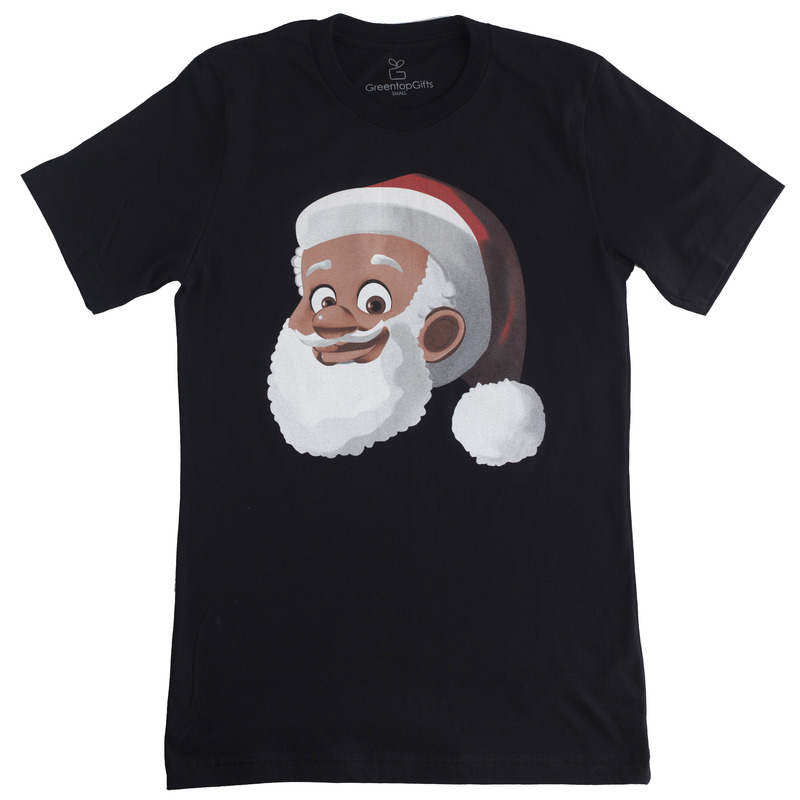 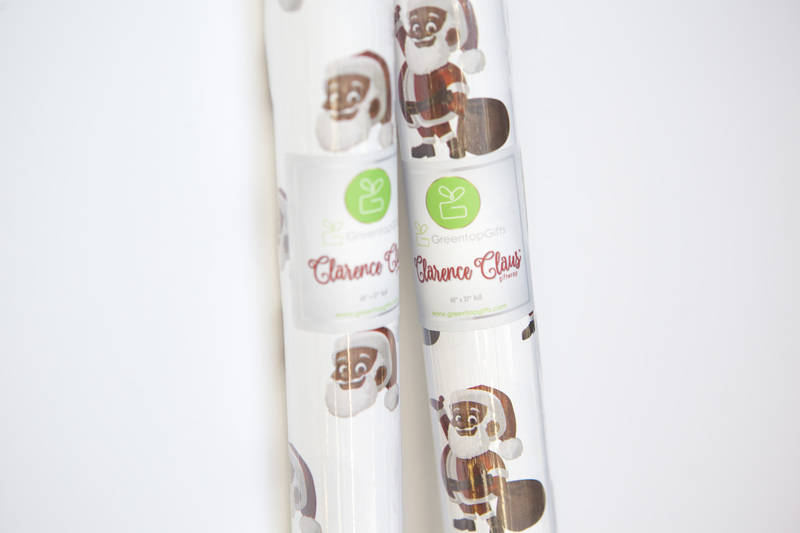 Clarence represents what we were missing during the holiday season – wrapping paper and products that featured the “jolly” old man from the North Pole that looked like us. 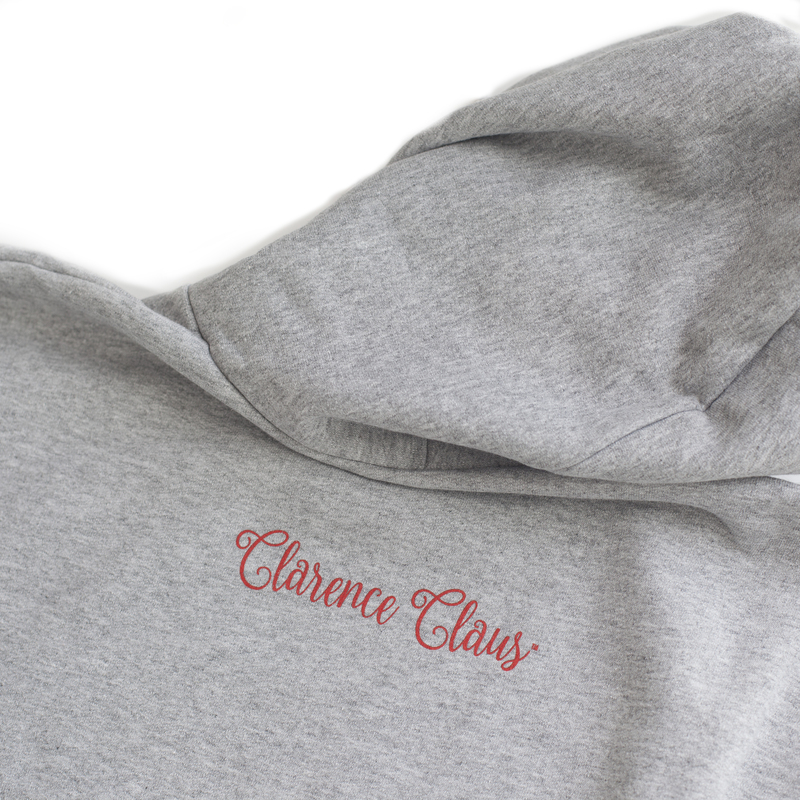 In addition to its signature line of wrapping paper, Greentop Gifts is unveiling new Clarence Claus™apparel and gift items including dad hats, socks, onesies, collar tees, specialty t-shirts and more. 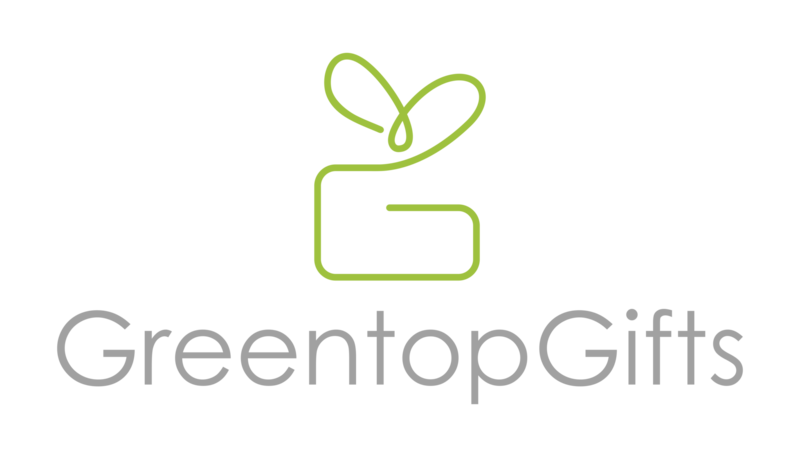 The 27″ x 60″ wrapping paper – along with the apparel and gifts – is now available to order at www.greentopgifts.com. 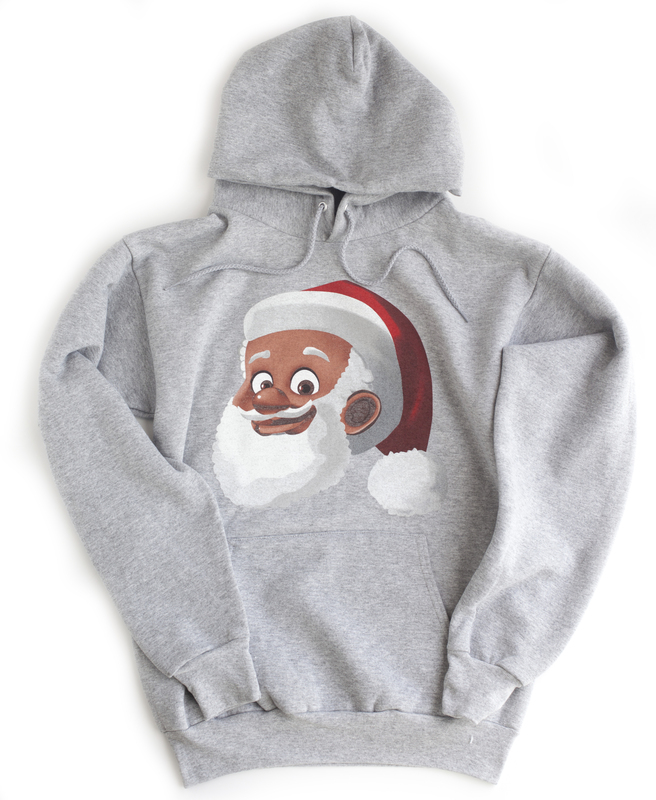 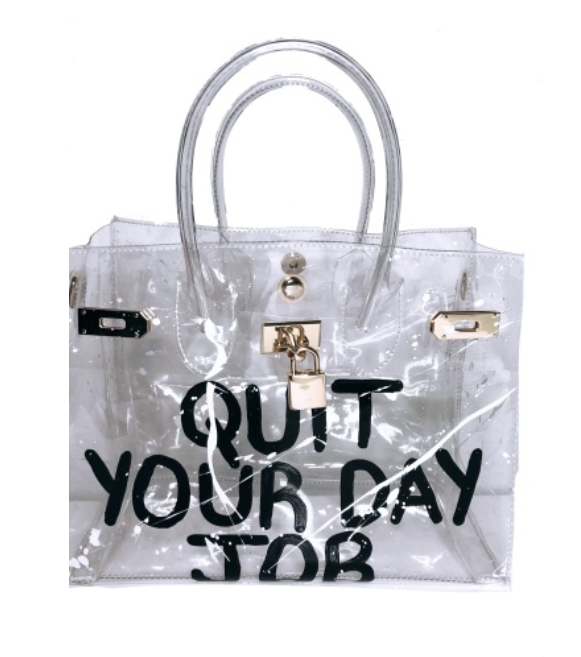 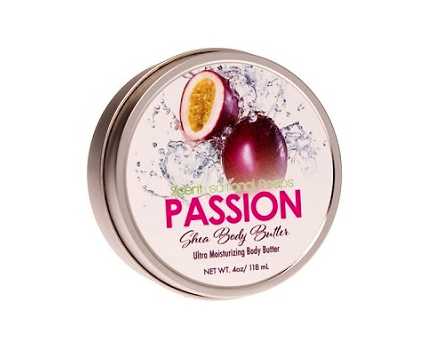 Receive 10% off our products this season by using promo code “Aspire” at checkout.